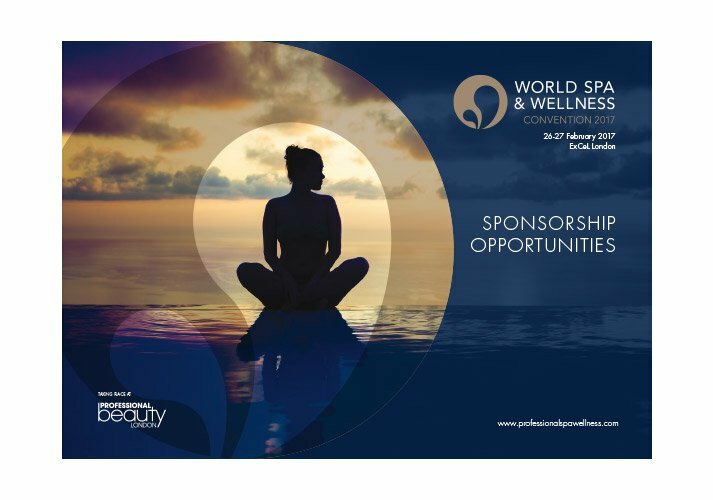 Professional Spa & Wellness is the industry magazine for the global spa and wellness industry. 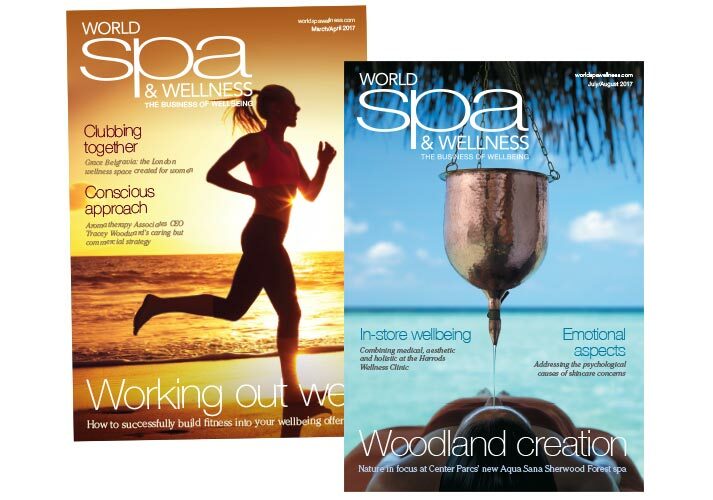 Read by spa owners, directors, managers, hoteliers and other senior industry professionals around the world, the magazine keeps those working in the sector up to date with the latest international spa and wellness news, trends and developments. ICD were asked to design the initial identity and branding. 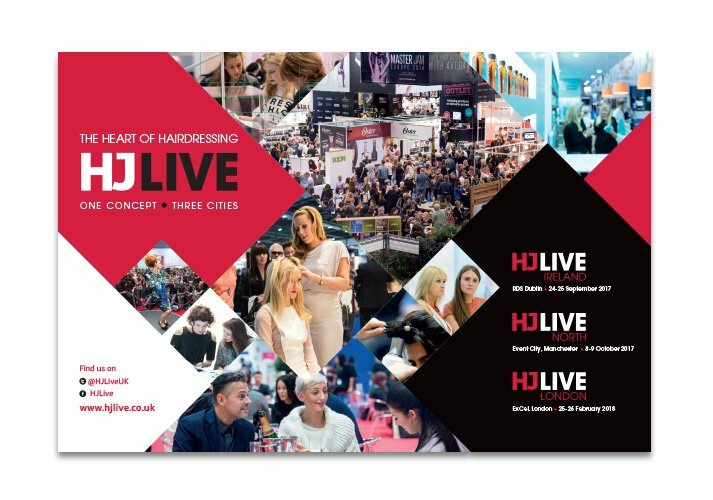 Since then we have also designed and artworked each and every issue of the magazine together with all of their marketing and show collateral including exhibitions, producing brochures, direct mail, adverts, signage, web banners etc. 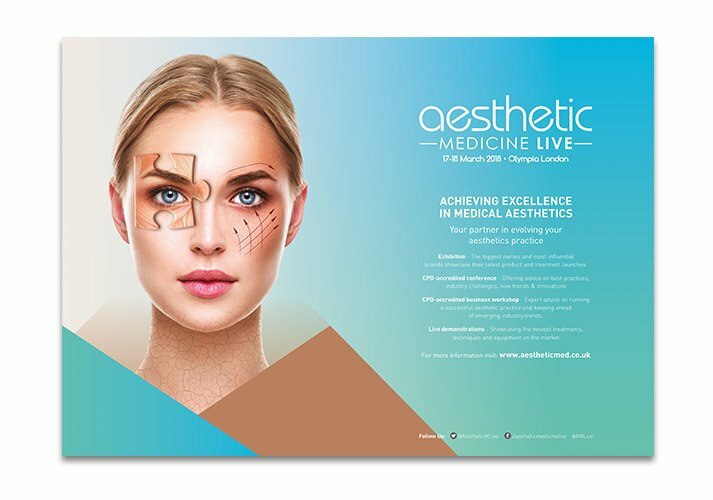 Aesthetic Medicine is the original business-to-business magazine for discerning aesthetic professionals. 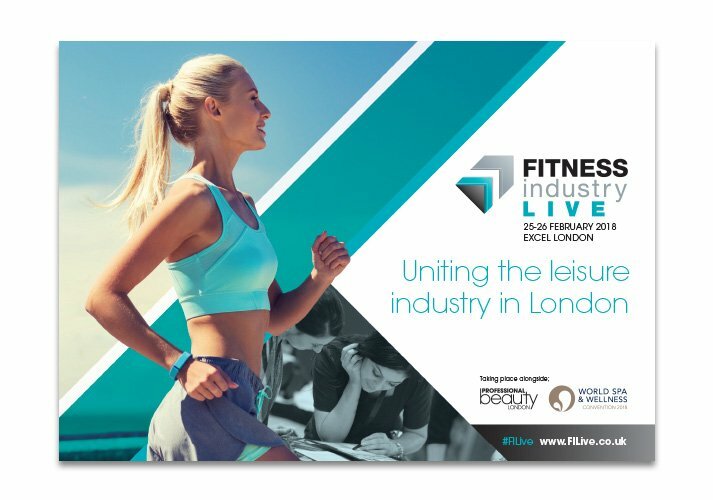 With 10 issues a year and an initial circulation of 15,000, the title will be aimed at specialist clinics and practitioners in this growing sector.